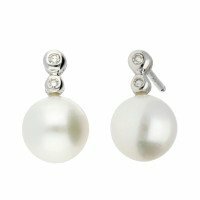 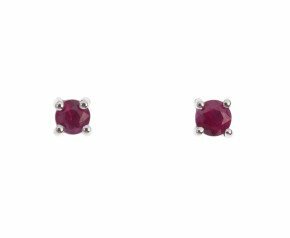 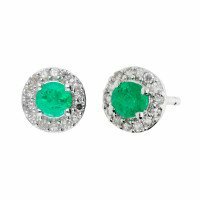 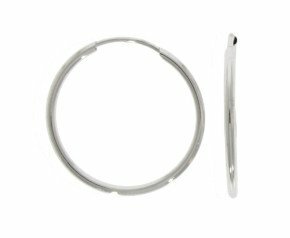 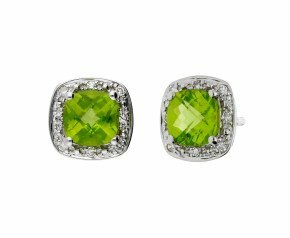 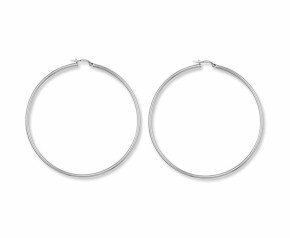 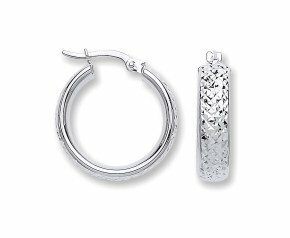 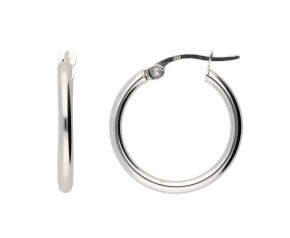 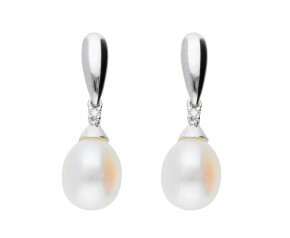 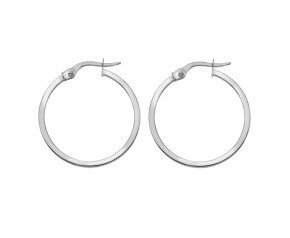 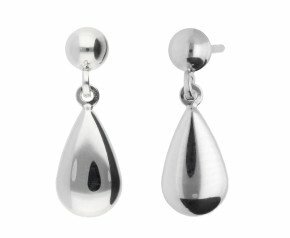 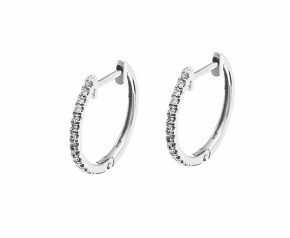 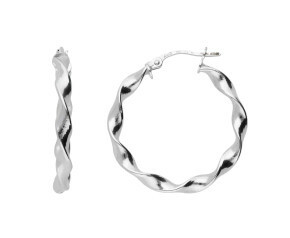 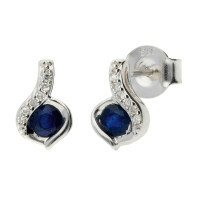 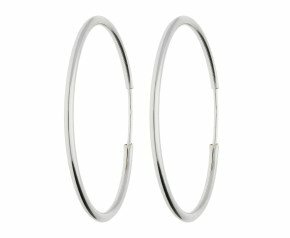 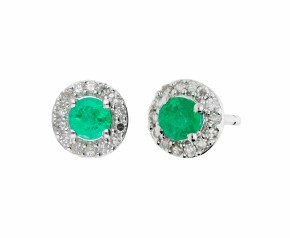 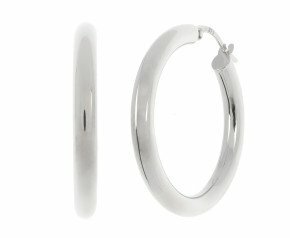 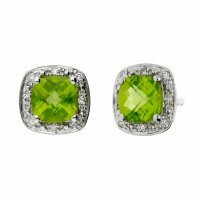 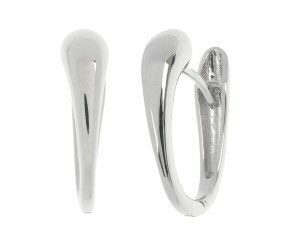 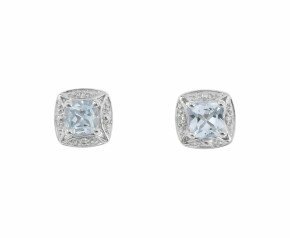 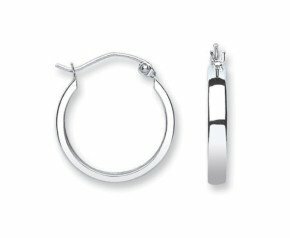 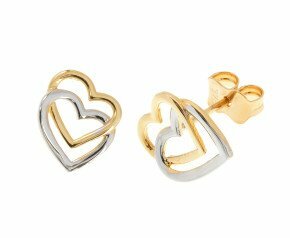 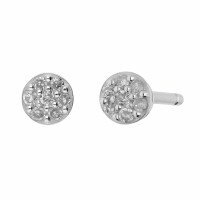 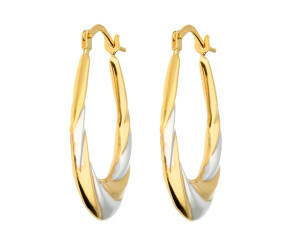 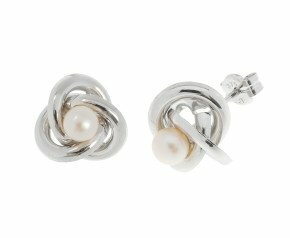 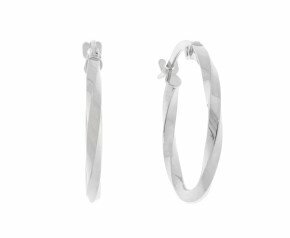 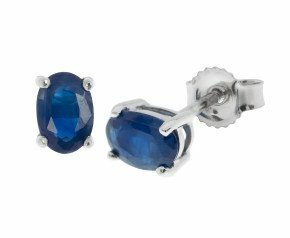 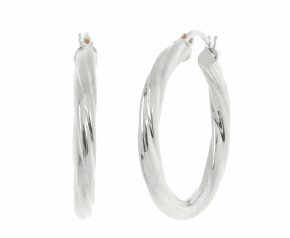 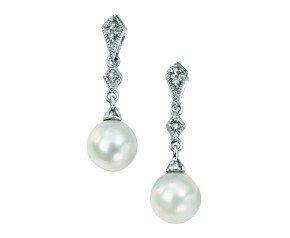 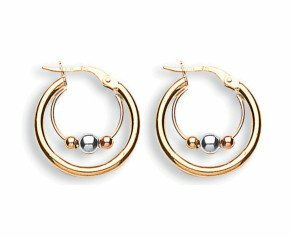 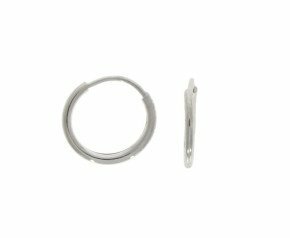 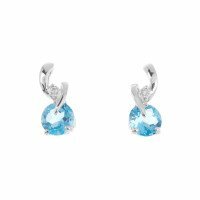 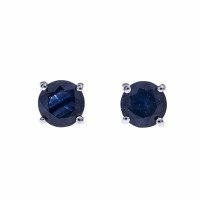 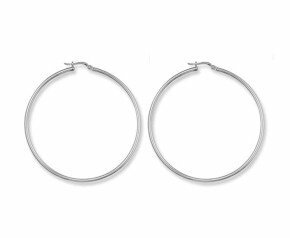 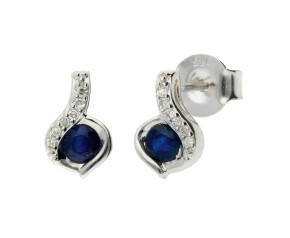 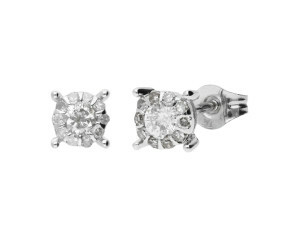 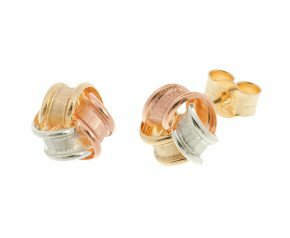 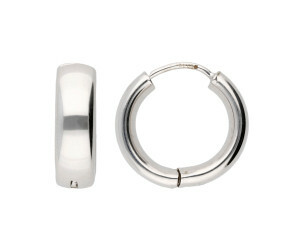 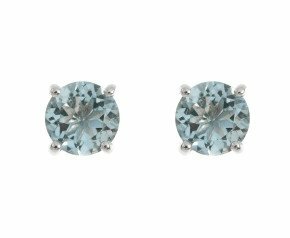 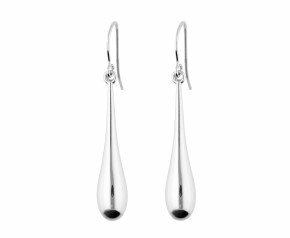 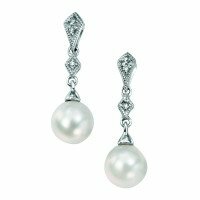 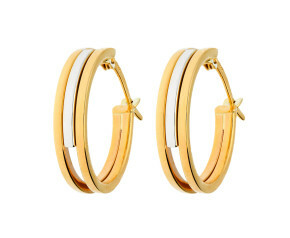 9ct White Gold Earrings - A delightful collection of stud, drop and hoop 9ct white gold earrings ideal for every day wear and special occasions. 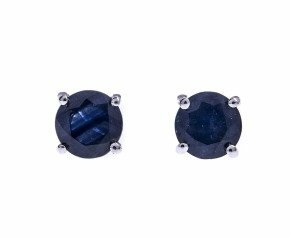 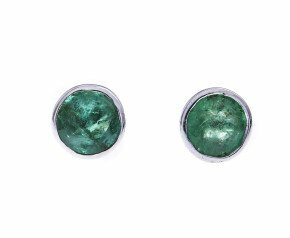 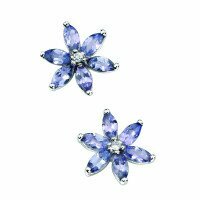 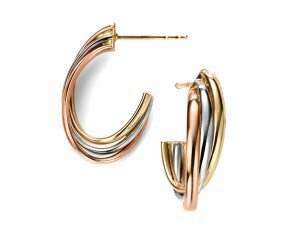 Show off your star quality with this cool and crisp white metal that enhances the gems they embrace and gleams in the lobe. 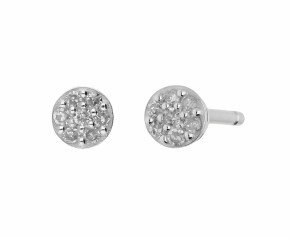 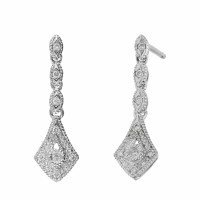 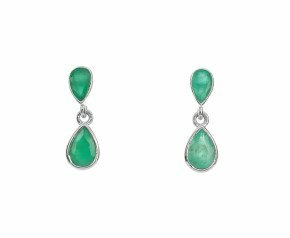 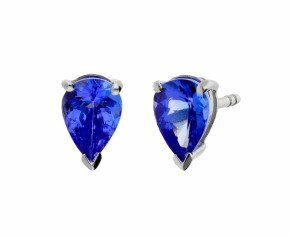 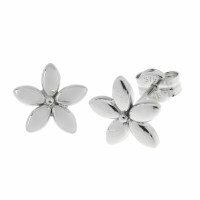 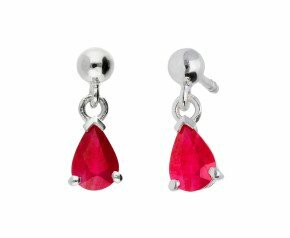 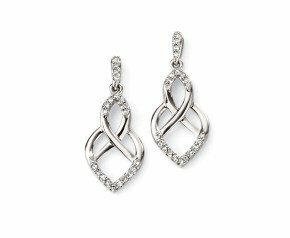 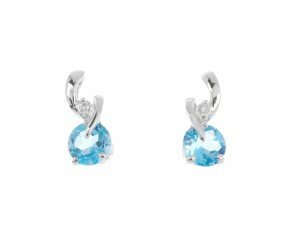 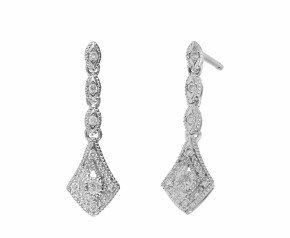 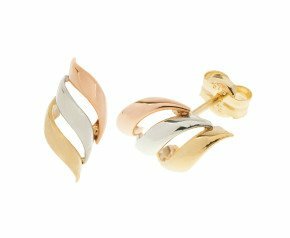 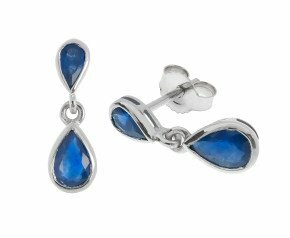 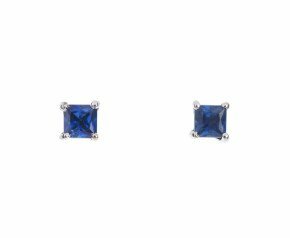 A beautiful selection of 9ct white gold earrings that can be worn for any occasion and is fantastic addition to any ladies jewellery collection.